Booking Spring Break Getaways NOW! Stay 3 nights, get the 4th night free now until Memorial Day! 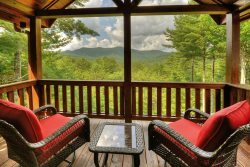 Southern Comfort Cabin Rentals in Blue Ridge, GA is happy to help you find local area activities and attractions. If you are looking for a guided fishing expedition with friends, a heart pumping thrill ride on the Ocoee River, action or water sport rentals, a cultural mountain festivals, scenic drives, or a relaxing sunset cruise on lake Blue Ridge. 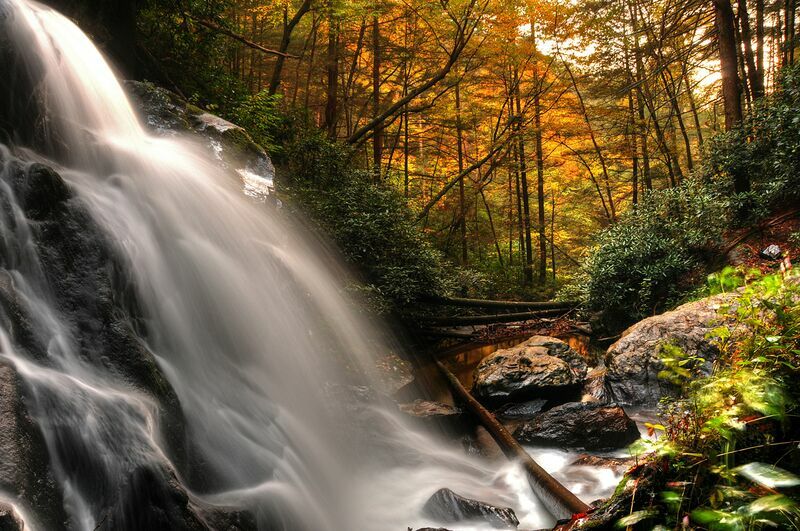 Southern Comfort Cabin Rentals Blue Ridge Adventure Center has the resource network to help you craft your adventure. It would be our pleasure to customize your experience, please feel free to call 1-866-4 CABINS (1-866-422-2467) 706-258-3737 or Contact Us with your request. © 2018 Southern Comfort Cabin Rentals. 240 West Main St, Blue Ridge, GA 30513.